The Sunil Bharti Mittal led telecom operator, Bharti Airtel is laying heavy emphasis on its content offerings lately. In such a competitive telecom market, where the prices of data packs have almost become the same for every operator, these content offerings are the ones that set apart the companies from one another. 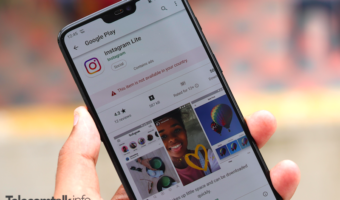 As such, there is a stiff competition going on between these companies to see which one offers the most freebies and add-on services to its consumers. In a new development, we have noted that Airtel is testing its web-based Airtel TV streaming service. The telco already offers the Airtel TV, the video-on-demand content app for its subscribers, however, now the telco will avail this content over the web as well. We think that this new move by Airtel has been made to take on the likes of JioCinema and other competing OTT apps. It is worth noting that just like Airtel subscribers get access to Airtel TV’s wide range of movies, TV shows and documentaries, similarly, Reliance Jio also has a JioCinema app in its portfolio where subscribers can access this content for free. However, what’s unique about the new service by Airtel is that it will be accessible through the web and not only just smartphone apps. Previously, this wasn’t possible, and hence users were limited to streaming the content on Airtel TV app only on small screens. Perhaps, the only way to stream this content on bigger screens was through Chromecast, but thankfully the subscribers of Airtel won’t have to go through this ordeal to watch the content from Airtel TV on a bigger screen. The web version can be accessed at https://www.airtelxstream.in/. Airtel subscribers will be able to log in on the Airtel TV website, where they will be able to access the Airtel TV content on their laptop, tablet or any browser. When Airtel subscribers open the site and play a show or movie of their choice, they will be asked to enter their number, upon doing which they will receive an OTP for logging into the website. Having said that, Airtel is not providing the entire content available on Airtel TV on the desktop version. For example, the web version lacks ZEE5 content, but the telco might add them once it rolls out the service to the public. Also, the Live TV service is missing on the web version which is an expected thing. 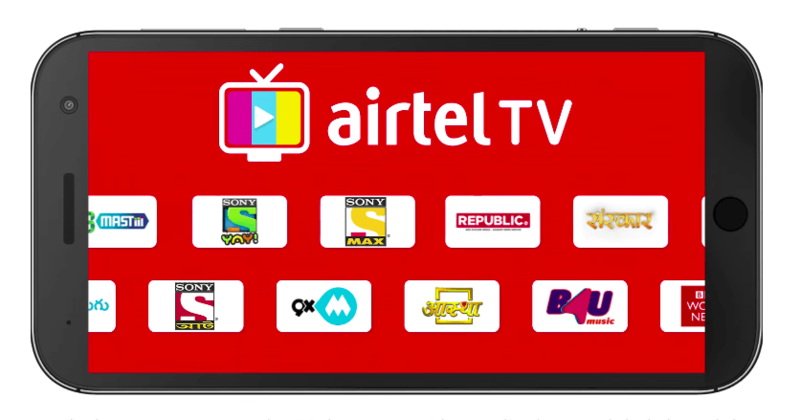 It is worth noting for the subscribers that the Airtel TV application does not remain limited to movies or TV shows, but it also offers live TV shows to the users as well. Currently, Airtel TV is offering 373 channels to the subscribers, out of which 62 are HD channels. In addition to that, the application provides more than 10,000 movies to the viewers. 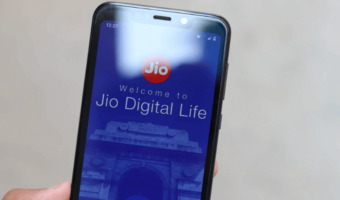 The Airtel TV app also has one upper hand over the JioCinema app since it is a standalone app which houses both LiveTV channels and as well as video-on-demand content like an OTT platform. But, this is not the case with JioCinema, as the application only avails movies and shows, but if you need to access live TV shows, then you will need to download the JioTV application. Off Topic: Airtel prepaid now not showing call summary and balance information after end of a call just like Jio for unlimited packs. previously it shows unlimited validity period remaining. Now nothing flashed on screen. For airtel prepaid smart recharge plan though it shows the call summary and balance information. Idea and Vodafone even on unlimited plan shows call summary and balance information. So a 60 Rs higher recharge one time is “full on cheating” for you? Big deal. 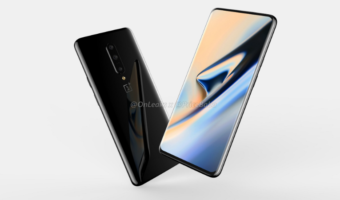 What if they had a one time activation charge like Jio Prime?